Read on to compare their specs and features in depth! Even car shoppers searching for a luxury vehicle take price into consideration prior to making a purchase. While the 2018 Lexus IS 350 RWD has a starting price of $41,830, the 2018 Mercedes-Benz C 300 Sedan has a starting price of $40,250. By opting for the C 300, you can enjoy a suite of intuitive features, explore exciting optional features, and appreciate a great value. When it comes to performance and fuel economy, the C 300 and IS 350 cater to different drivers. The new C 300 Sedan features a 2.0L turbo inline-4 that achieves 241 hp and 273 Ib-ft of torque, while the IS 350 houses a 311-hp 3.5L V6 rated at 277 lb-ft of torque. 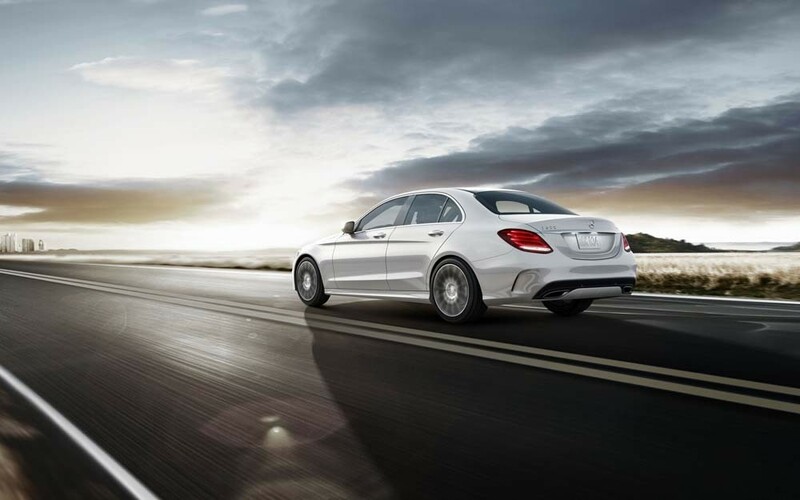 The IS 350 delivers a stronger punch of power, but the C 300 is the more economical of the two. The 2018 C 300 earns a 24 mpg city/33 mpg highway rating, while the 2018 IS 350 trails behind with a 19 mpg city/28 mpg highway rating. The cabin of the 2018 C 300 Sedan will certainly amaze you with its standard curved console, a power-adjustable driver seat, split-folding rear seats, dual-zone automatic climate control, HD Radio™ receiver, and Bluetooth®* connectivity. While the 2018 Lexus IS 350 RWD also comes with a well-equipped interior, certain features require a costly upgrade, such as a driver’s seat with a three-position memory function, or memory-adjustable side mirrors that fold at the touch of a button and return to your previous setting upon startup. Rain-Sensing Windshield Wipers—automatically change their intermittent wiper frequencies based on the amount of rainfall they detect. ATTENTION ASSIST®®—a driver attention system carefully monitors your driving behaviors, and notifies you if you’re beginning to show signs of drowsiness. Based on the above Lexus vs. Mercedes-Benz comparison, we think the 2018 Mercedes-Benz C 300 Sedan makes a strong case for itself against the 2018 Lexus IS 350 RWD. Learn more about the C-Class by comparing it to the Audi A4! 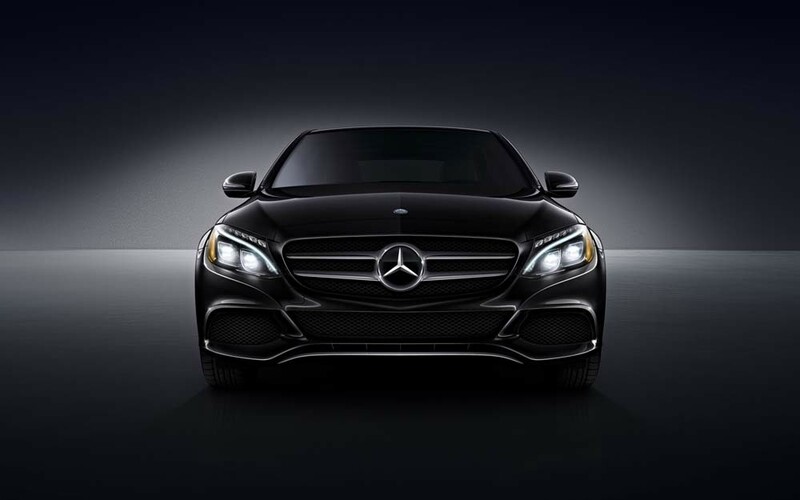 Then, schedule a test drive online, or visit Mercedes-Benz of Chicago near Evanston and Oak Park. We’re conveniently located at 1520 W. North Avenue in Chicago, IL.